THE WOODLANDS, TX – To raise awareness of the lifesaving value of CPR and how it supports the community’s first responders, The Woodlands Township Neighborhood Watch held a challenge to see which village of The Woodlands could train the most residents in CPR and how to use an automated external defibrillator (AED). The Township Neighborhood Watch offered training events in collaboration with The Woodlands Fire Department, American Heart Association and Montgomery County Hospital District. 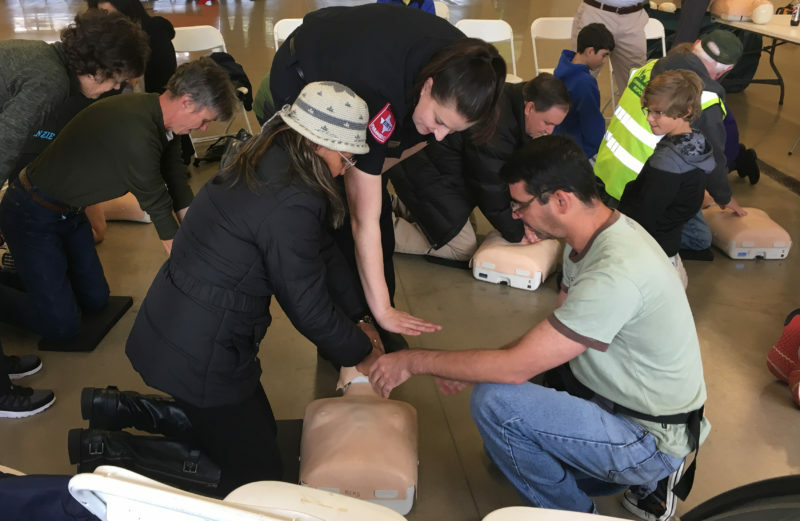 The Woodlands Township Neighborhood Watch hosted a hands-only CPR training challenge and awarded prizes to the top three villages of Creekside Park, College Park and Indian Springs. The challenge trained 1,026 residents in hands-only CPR. Please remember that as a bystander, your actions can only help. Start by calling 9-1-1. If done immediately, hands-only CPR can greatly increase the chance of survival for a cardiac arrest victim. The American Heart Association (AHA) still recommends that you take a CPR course to practice and learn the full skills of CPR, including rescue breaths and high quality chest compressions. The AHA also recommends CPR with compressions and breaths for infants, children, victims of drowning or drug overdose, or people who collapse due to breathing problems. CPR and first aid classes are available at The Woodlands Fire Department Emergency Training Center, located at 16135 IH 45 South, The Woodlands TX 77385. 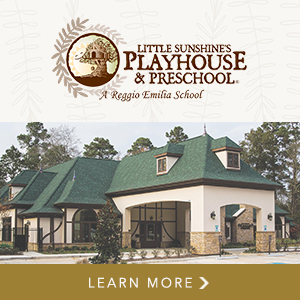 To get more information or to register, please call 281-210-5820 ext. 1731. Classes are also available through Montgomery County Hospital District. Registration is available online at www.mchd-tx.org. For more information on The Woodlands Township Neighborhood Watch, please call 281-210-3800 or visit www.thewoodlandstownship-tx.gov/neighborhoodwatch.